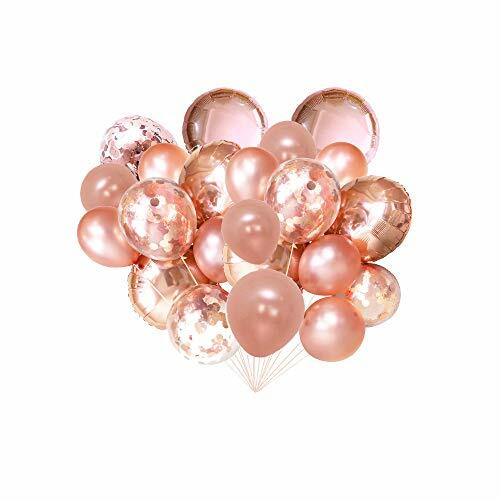 Drop down this Anchors Away Balloon Bouquet for your celebration. 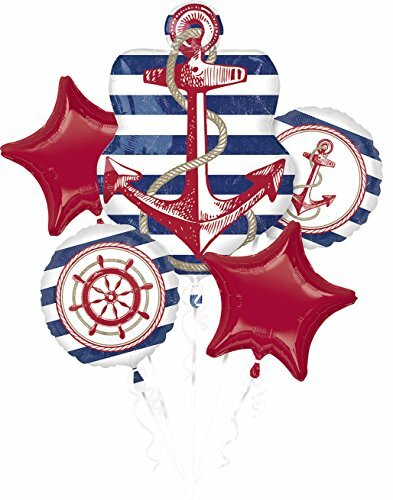 This bundle of balloons feature various designs and fit in with all sorts of nautical themes. Orders will arrive flattened but air pumps may be purchased separately. Pick it out for a sea shore celebration or beach bash. 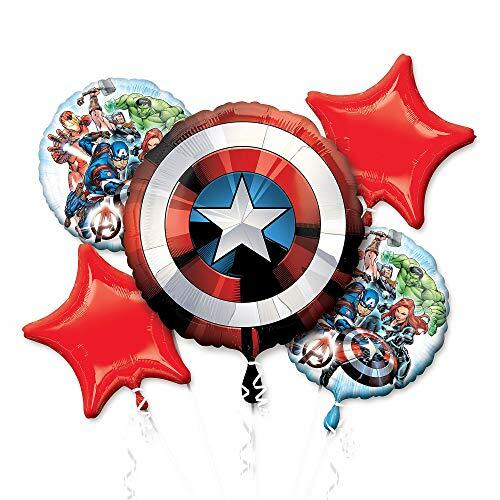 View some of our other seafaring party supplies to add to your selection. 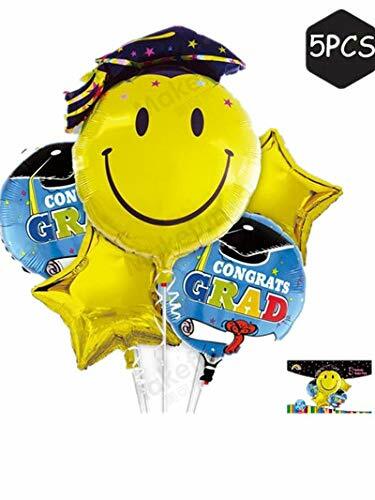 Our line of extremely durable and reusable PermaShine balloons is completely modernizing the way we decorate and draw attention. 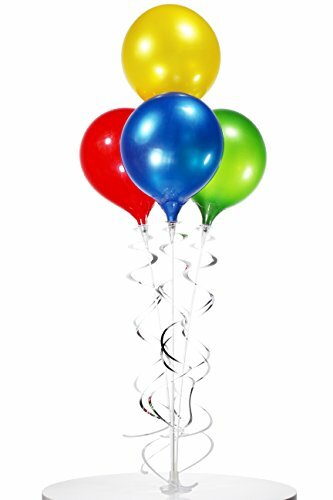 Ranging anywhere from car dealership showrooms to retail shops, classrooms and trade shows, our non-latex, anti-sag balloons are engineered to stay shiny 24/7. These PermaShine reusable and durable Bouquets are perfect for counter or table decoration, table centerpieces, reception desks, display cases, holiday or celebratory purposes and POP advertising. Spruce up your party decor with these beautiful mermaid party balloons! 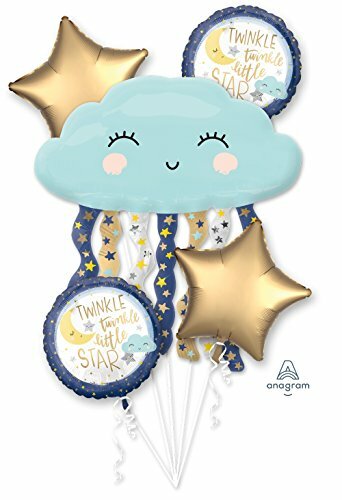 They're ideal for a mermaid, ocean, princess, or unicorn themed birthday, baby shower, or bachelorette! 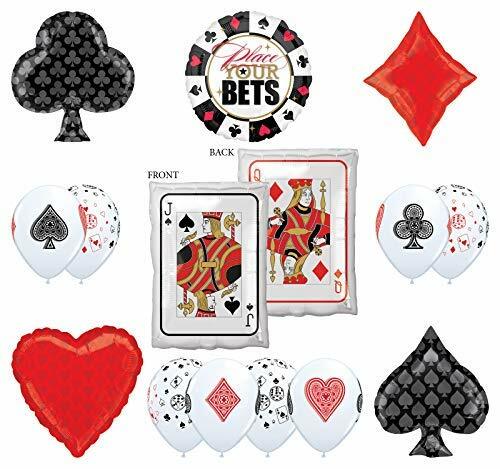 This bundle includes two sets of five latex balloons. 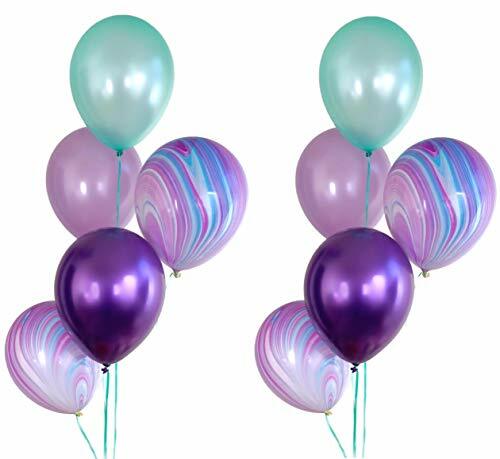 Each bundle has two purple agate balloons, one purple chrome balloon, one mint balloon, and one lavender balloon, and each balloon is 11" to 12" size. In all, there are 10 balloons total! Packaged and sold exclusively by Stesha Party in Wilsonville, Oregon, USA.